Internet advertising in Nigeria has become a popular trend among the business owners over the last few months. In recent times, business owners in Nigeria, no matter what media they have chosen to advertise their goods and services, have developed a tendency of adding internet advertising to their arsenal for launching attacks on their ever-growing targets of internet users in Nigeria. I wouldn’t blame them: the internet marketplace has become overly crowded with willing buyers seeking for ways to spend their money. It takes a good business person to realize this; invest in it and maximize its full potentials and opportunities, to grow their business. Since it is no more news that the internet has become a goldmine, the problem of every business owner in Nigeria, should be on how to get ahead of competition and dig out the most quantity of gold from this mine. Without further ado, I will lead the way and take you on a tour though this gold mine and point out the paths that you could follow to succeed in your business through internet advertising. With your very attractive and eye-catching banners, audio and video ads, the Display Advertising Network provides you an opportunity to reach millions of internet users. All you need do is to get a professional to design your banner or get a good ad copy for your audio and videos and you are good to go. This is most ideal if you are creating brand awareness. With this method, you can utilize the power of search engines to present your brand to the millions of users on the internet. This method works with the use of keywords to advertise your brand to the right people: the people who need your goods and services. This method promises a high ROI (Return on Investment) as it is based on the PPC (Pay per click) method. 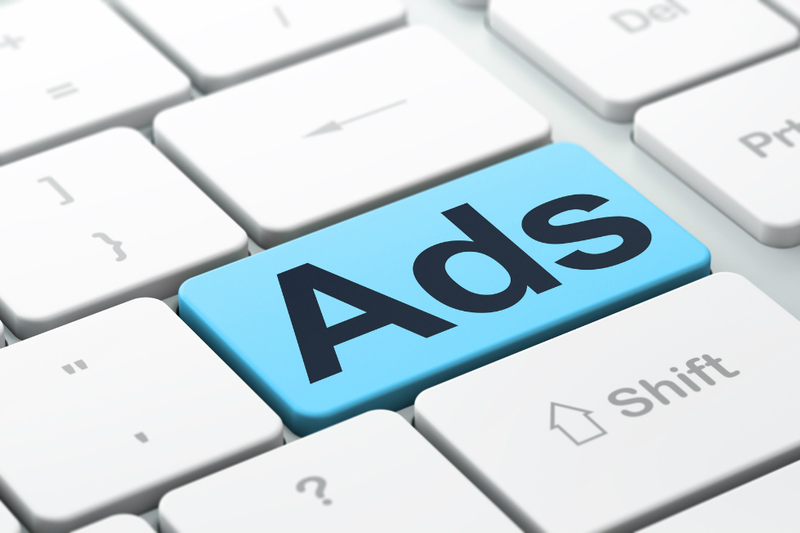 You are only charged when interested internet users see your ad and go further to click on it. You can be sure that it is only those who are curious or interested in what your ad is promoting that will click on it. This is the group that is likely to click on your ad. This way, your investment on internet advertising is regulated and monitored. Popular search networks where you can advertise include Google, Yahoo, and Bing etc. This entails the use of advanced technology to advertise on the internet. There is a high level of interaction possible here, between the ad and the internet users viewing it. Rich Media ads are actually ads on web pages but involves the use of streamed videos or high-tech ads that change when an internet user’s mouse passes over it. This explains the name, “Rich Media Advertising.” It has high ROI potentials that can boost your business. Using online platforms such as YouTube to advertise your goods and services is another powerful method of doing internet advertising in Nigeria. The people’s willingness to watch ads when they are in a video format is high. Statistics have confirmed this. Finally! 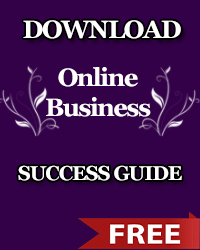 You have been shown the paths that lead to success on the internet. You do not have to be an expert in digital marketing to get the results achievable in internet advertising. You can hire experts like myself to help you run and manage your internet advertising concerns. I promise you, it will be an investment you will always remember and smile about. Before i drop the pen, i would also like to introduce our very own FREE advertising platform that allows you to create your online store and list your products. Go to www.sellersng.com, register and start posting your ads now. And lest I forget, remember me in your paradise when you have mined your gold!